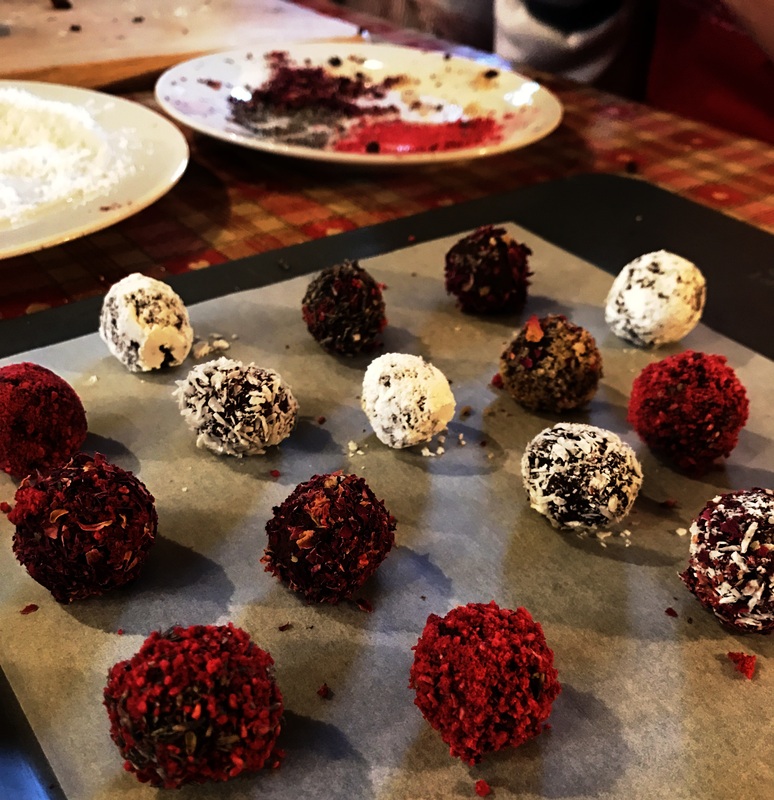 Home / Chocolate Making / WHY CHOCOLATE? This isn’t about why we love chocolate. Or why chocolates make gorgeous gifts. Or even why you should attend one of my amazing chocolate making courses! It is all about why chocolate and Valentine’s Day are so entwined. Do you have a floral dictionary? Well, if you did, you would know the symbolic meaning of the red rose. Apparently this was the favourite flower of Venus, the Roman Goddess of Love. So what about chocolate? There are those who say that chocolate has aphrodisiac qualities, is a love potion or stimulates sexual desire – and this has roots in history books too. Back in the days of the Aztecs and Mayans chocolate was used in wedding ceremonies and was thought to be a source of spiritual wisdom, energy and increased sexual prowess! The word aphrodisiac comes from Greek mythology because Aphrodite was the Greek Goddess of love, fertility and beauty. Although it was the Romans who gave Valentine its ‘saint’ status, it is the 17th century lover Casanova who elevated chocolate over champagne when making seductions. If you want a bit of a chemistry lesson – here’s a reason why these qualities of chocolate may be more than just myth! Chocolate contains phenylethylamine, a compound released in the body when people fall in love. After all, falling in love may be nothing more than the right ‘chemistry’ mix! And, although we speak about our heart in relation to feelings, it is of even greater interest to know that the favanols in chocolate may be important in keeping our own physical heart healthy! Whatever the reason, chocolate is here to stay and may be keeping us healthy in heart and soul!